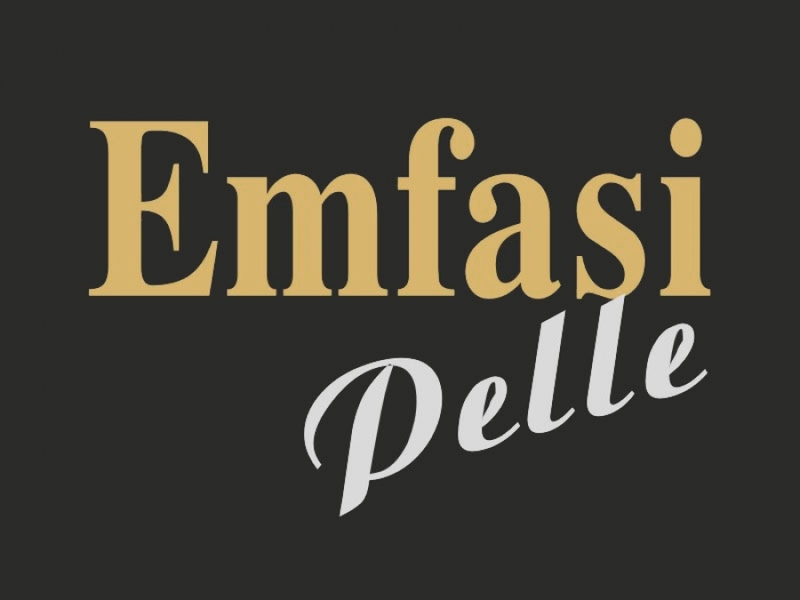 "Emfasi Pelle" is one of the most important companies in fur production and has its headquarters in Kastoria. It was found in 1983 by Ioannis Azemopoulos and George Michalopoulos. From the first moment on it was awarded for its quality of fur, its style and its originality. "Emfasi Pelle" exports its products to many countries all over the world like Russia, Ukraine, Belarus, Kazakhstan, the USA, Dubai etc.